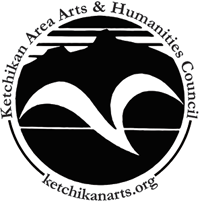 The Board of Directors of the Ketchikan Area Arts and Humanities Council meets monthly on the Third Wednesday of the month. The meetings are typically held at the Main Street Gallery and begin at 5:30pm. Please call to verify the date and time if you would like to attend a Board meeting. 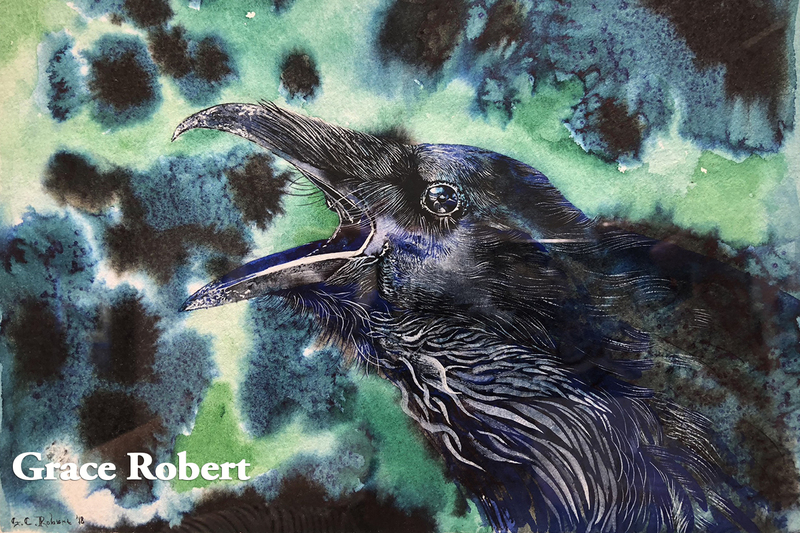 Membership on the Ketchikan Area Arts and Humanities Council Board of Directors is educational, enlightening, and hard work. It is also often a lot of fun! After all, the Board runs the business end of a group that encourages people of all ages to enjoy the arts as either a participant or an audience member. Board members come from varying walks of life, and reflect broad community interests. 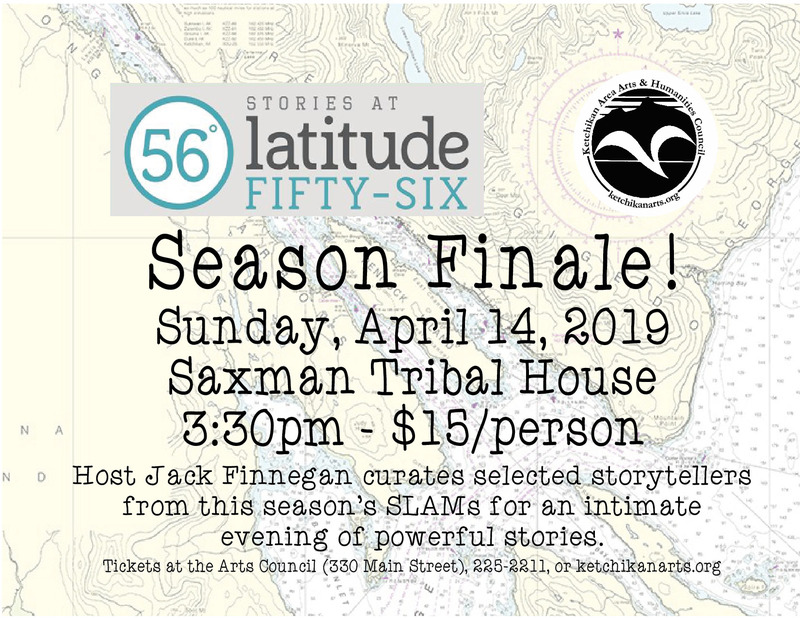 This diversity helps manage the ‘business’ of art in a manner that benefits all segments of the Greater Ketchikan Area. 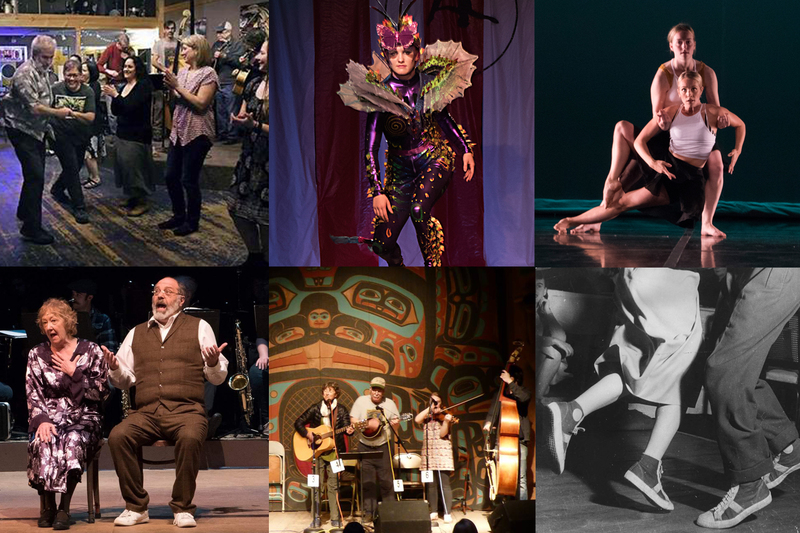 The variety of visual, literary, and performing arts that KAAHC provides strengthens the community and adds to the quality of life in Southeast Alaska. A strong Board ensures these programs thrive. The 2019 KAAHC Annual Meeting will be Thursday, April 18th at 5:30pm in the Main Street Gallery – 330 Main Street. The KAAHC Board does not meet in June of July. (joined Fall 2018) bio is coming! (joined Nov. 2018) bio is coming! (Joined in 2019) Markel's bio is coming soon! Please contact the Arts Council or any Board member to get involved!